Chief Justice, his Honour Patu Tiava'asu’e Falefatu Sapolu has granted the request for an extension to file an appeal by four parties of the Malietoa family. This was confirmed by M.J.C.A. Assistant C.E.O., Tuiloma Lopez Williams, during an interview with the Samoa Observer at his office. 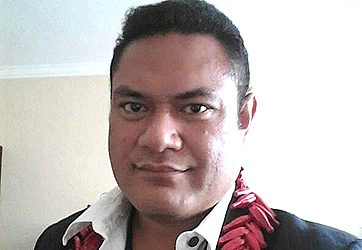 Last month, the Land and Titles Court ruled in favour of Fa’amausili Moli as the next holder of the Malietoa title. He is the son of the late Malietoa Tanumafili II. The Malietoa title has been vacant for 10 years since the passing of former Head of State, His Highness Malietoa Tanumafili II. According to Tuiloma, the process is that after the decision is rendered, an appeal can be filed within 21 days or a request for an extension to file an appeal is made. “So the request is in the form of a letter and that is directed to the President of the Lands and Titles who has the authority to grant or deny and in this case the extension was granted. “The parties are given two months from the day the decision was filed to file an appeal,” explained Tuiloma. The A.C.E.O. did not give any further details but noted that by 22 February, 2018, a decision on whether there is an appeal will be made. 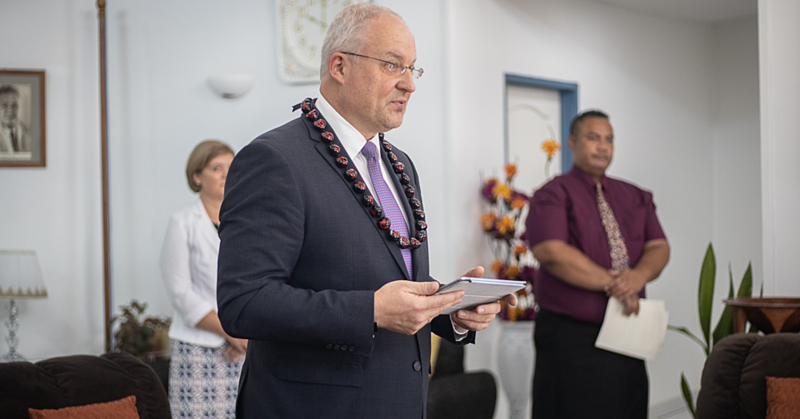 The Ministry of Justice, Courts and Administration C.E.O., Papali’i John Taimalelagi, declared his conflict of interest in the matter when initially approached for a comment on the status of the case. 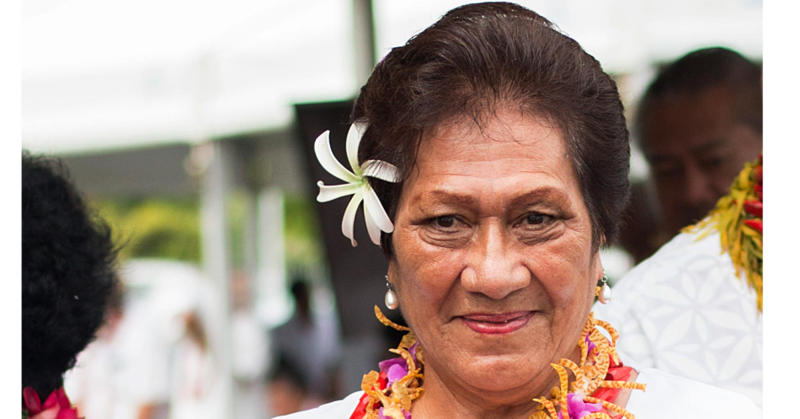 According to the decision delivered in the Lands and Titles Court, they upheld “the selection and appointment of Papali’itele Fa’amausili Moli Malietoa” as the new title holder. “The title bestowal will take place as indicated under the Title 20 of the Lands and Titles Act 1981," the decision read out in Court said. “After the tenure of Papali’itele Fa’amausili Moli Malietoa as the holder of the Malietoa title, the next in line is a suli (heir) from Malietoa Gatuitasina and if by 12 months they have not decided on anyone, then the title will go to Malietoa Talavou. In June 2017, the three sides of the Malietoa family unanimously agreed for Fa’amausili to carry the Malietoa title. However the decision was challenged in Court by other members of the family. At the time, Papali’i Li’o Taeu Masipa’u, the family’s spokesperson, said the decision for Fa’amausili to hold the title was made during a family meeting in Sapapali’i, Savai’i. Papali’i Li’o said the agreement reached at Sapapali’i was the result of numerous meetings that had been ongoing for more than 10 years. “After many meetings for close to 10 years, the three sides of the family have agreed on Papali’itele Fa’amausili Moli,” he said. He also explained why the meeting was held in Savai’i. Papali’i Li’o added the family made a unanimous decision and will oppose anyone who objects. 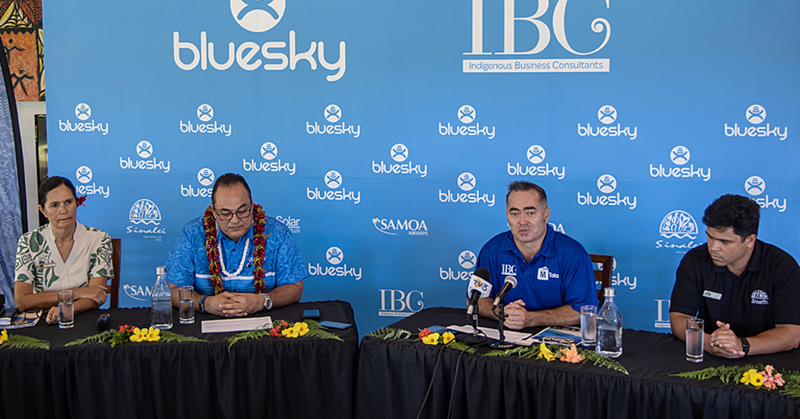 “If a suli of Malietoa Talavou has not decided on anyone within 12 months, it will move on to Malietoa Moli for the same process of 12 months.